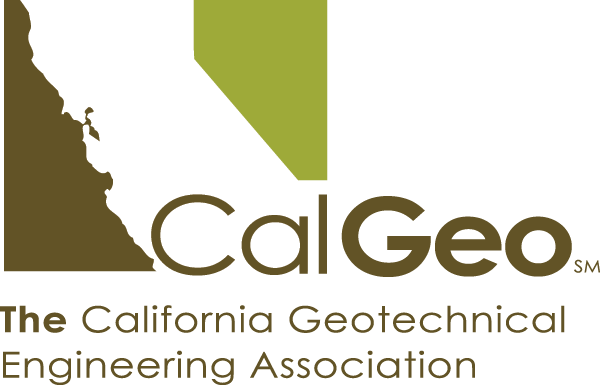 Please join us on Wednesday April 18th at the North Natomas Library for CalGeo's Emerging Professional monthly meeting and speaker series. Registration is at 6:30pm with a casual dinner, presentation at 7:00pm. Three case histories will be presented regarding the project work of installing geotechnical instruments and automated telemetry systems at the Calaveras, Oroville, and Folsom dams. Sensor types include piezometers, in-place inclinometers, dynamic pressure transducers, joint meters, buoyant weight transducers, etc. Automated data acquisition systems and telemetry with web hosted real time data will be presented. Neil is President and founder of Neil O. Anderson and Associates, now Terracon. Neil is a licensed professional Civil and Geotechnical Engineer with over 25 years experience in providing innovative and cost effective engineering design solutions for major public sector, state, county and municipal agencies, including DSA, Caltrans and the US Army Corps of Engineers and to private sector owners and developers. Neil’s engineering experience and expertise encompasses geotechnical field exploration, soil mechanics, soils investigations and reports, laboratory materials and construction testing, earthwork, slope stability, geotechnical instrumentation, foundation design, retaining wall, earth retaining structures, swimming pool shell and structural foundation engineering design. Neil’s extensive cumulative engineering experience and professional knowledge and expertise places him in demand as an invaluable resource to provide expert witness testimony and forensic investigative analysis. Neil has substantial experience in providing expert, objective, professional depositions and testimony to attorneys representing both defense and plaintiff clients. He has investigated and represented over 30+ cases. Please RSVP to: [email protected] by Monday April 15th.